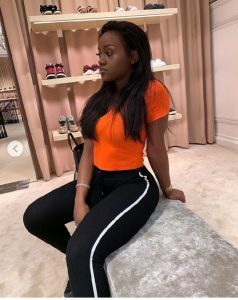 Is Davido’s Girlfriend, Chioma abandoning Chef for makeup artist? 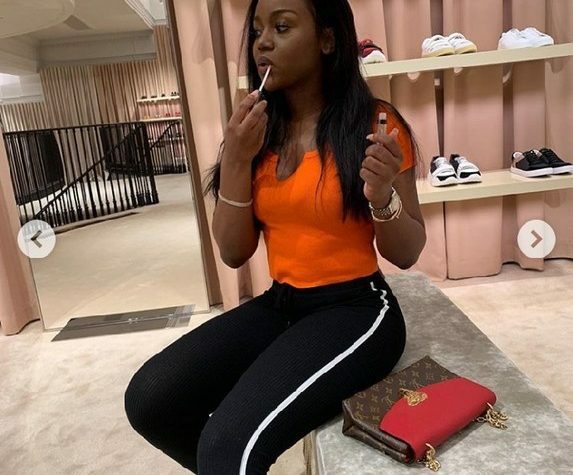 DMW boss, Davido’s girlfriend, Chioma who is also known as Chef chi due to her profession of being a cook has taken to her IG to share new pictures of herself during her makeup session. 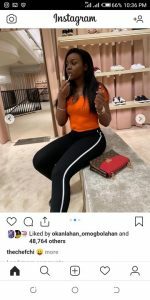 Recall Babcock University dropuout recently returned to social media after weeks of working on her new cooking show. Next Article Next post: Photo: Its unbelievable what these boys did to a girl in Lekki.